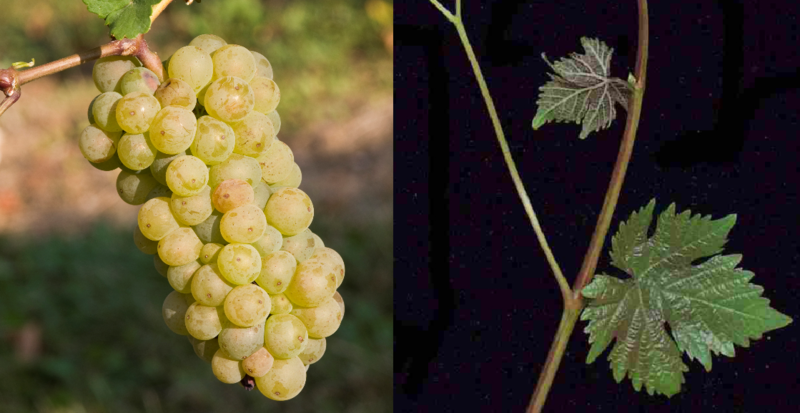 The white grape (also CSF ​​259) is a Hungarian new breed between Blaufränkisch x Médoc Noir ( Menoir, formerly Kékmedoc). The crossing took place in 1951 by the breeder Pál Kozma in Hungary, She is in the area Etyek-Buda grown. In 2010, one hectare of vineyard was expelled (Kym Anderson ). This page was last modified at 27 February 2018 at 07:48.